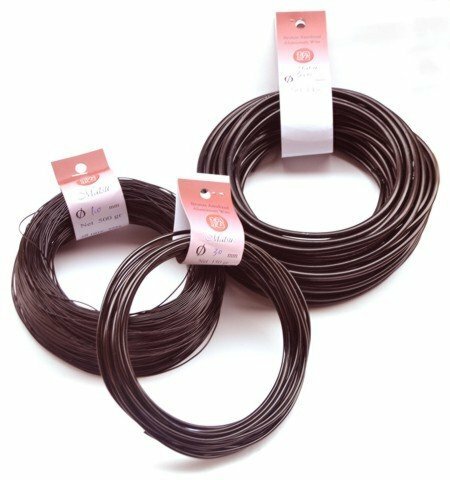 Bonsai training wire is designed for shaping and holding branches and small trunks inconspicuously. Color may vary from picture. Bronze Anodized Color may vary from picture. If you have any questions about this product by Ryuga, contact us by completing and submitting the form below. If you are looking for a specif part number, please include it with your message.